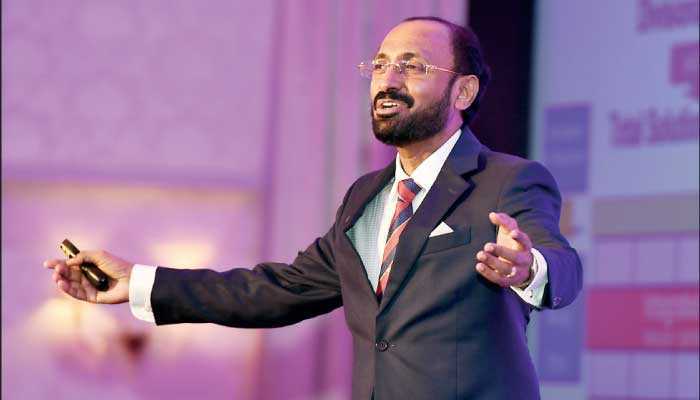 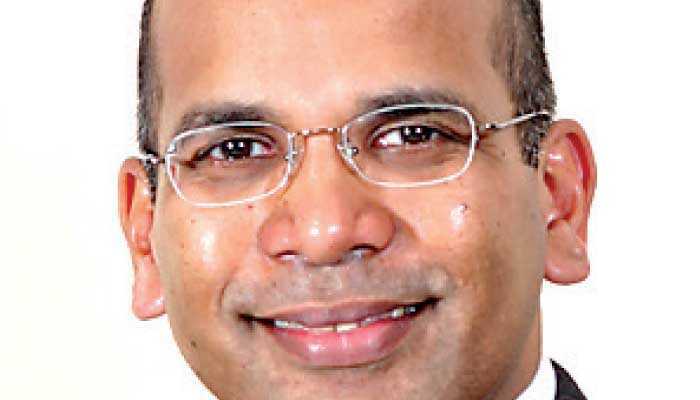 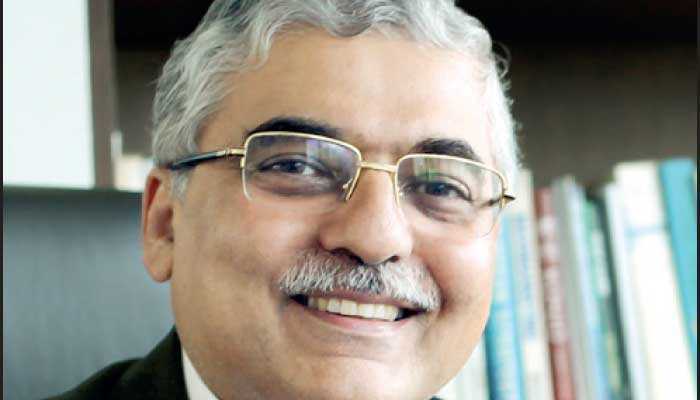 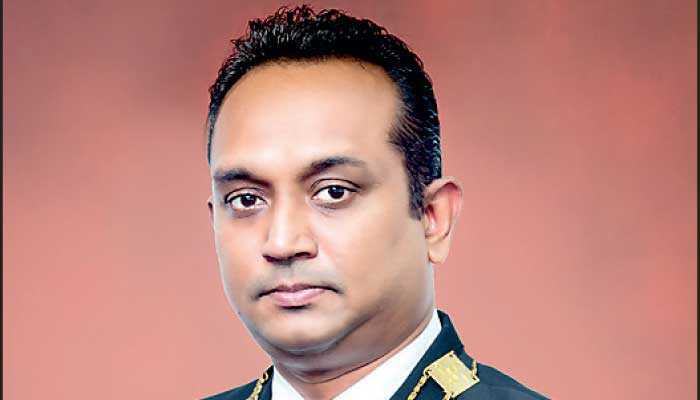 The leading educational and inspirational trainer in facilitating ‘service quality’ programs, Dhammika Kalapuge presents yet another in the one-day program series titled ‘Service for Sales Excellence’ on Wednesday, 27 March at The Kingsbury. 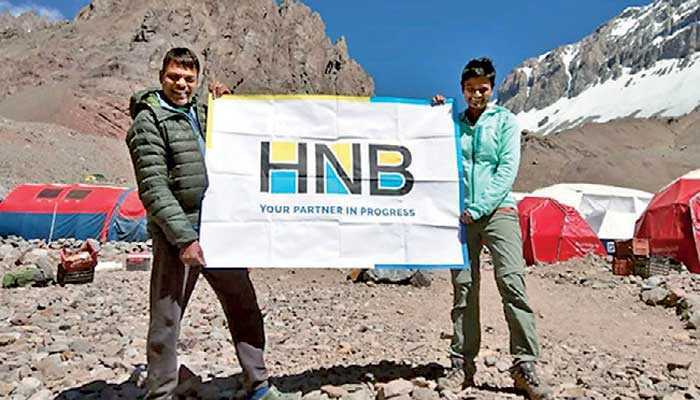 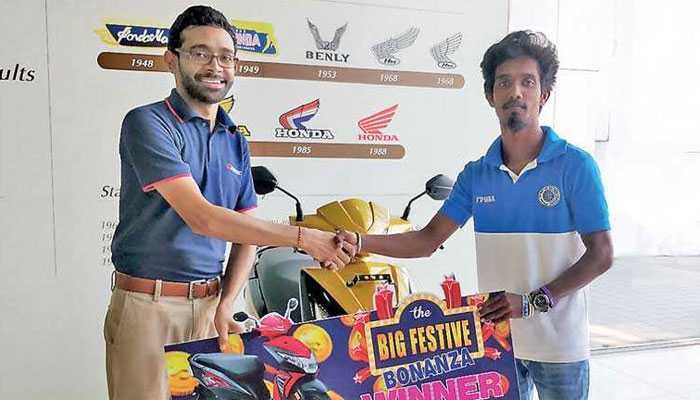 After all, customers too are humans! 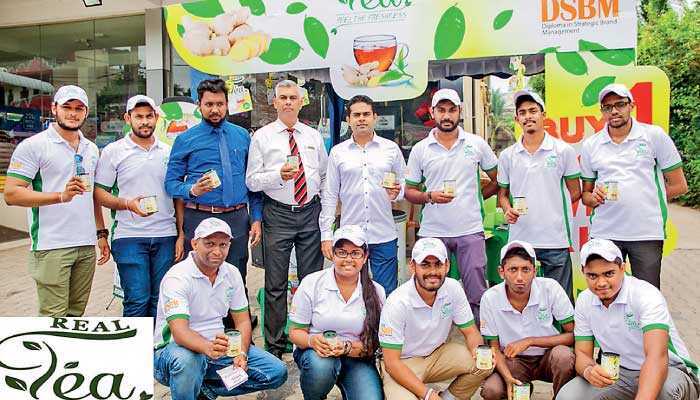 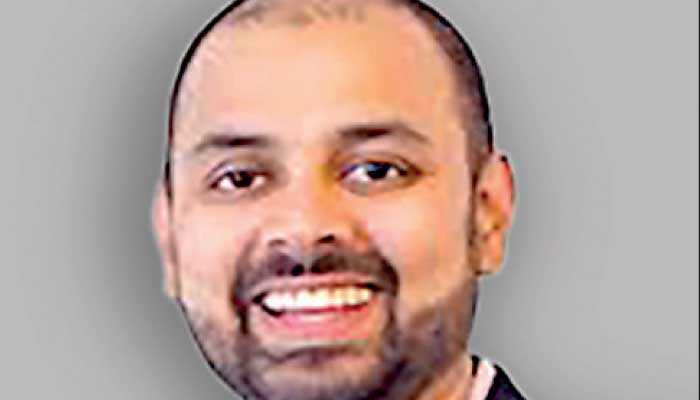 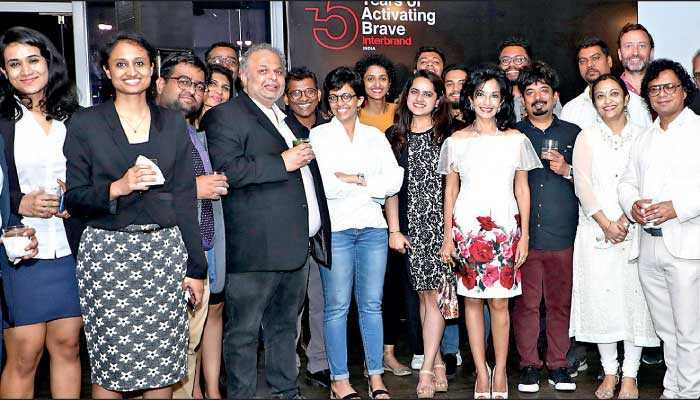 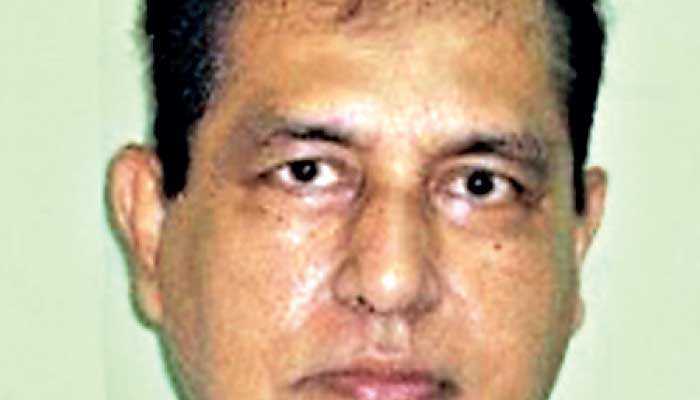 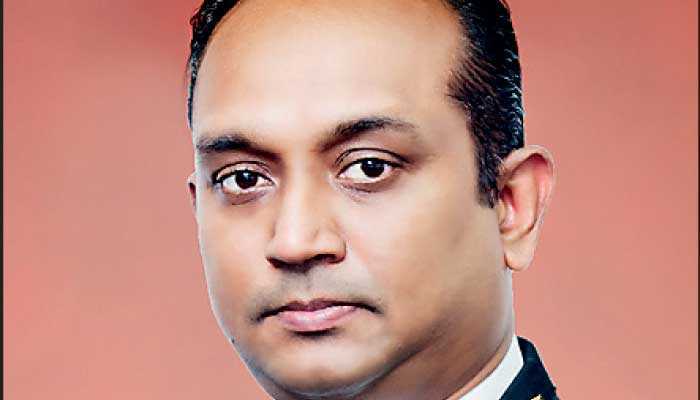 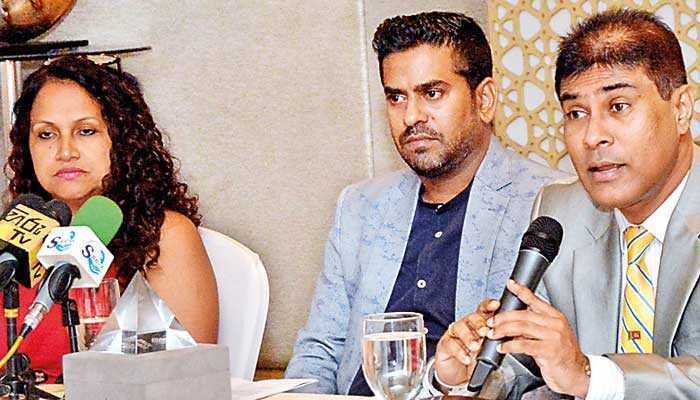 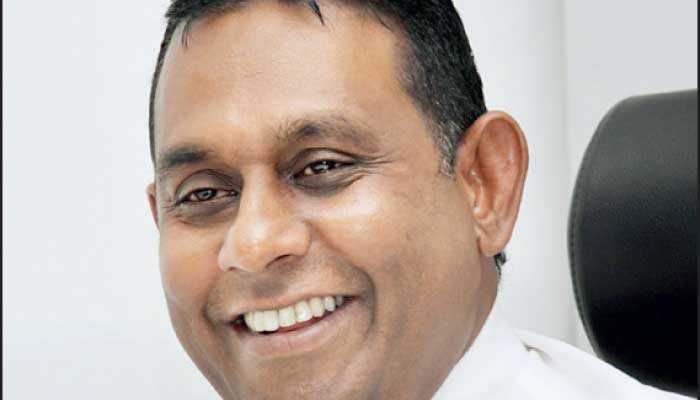 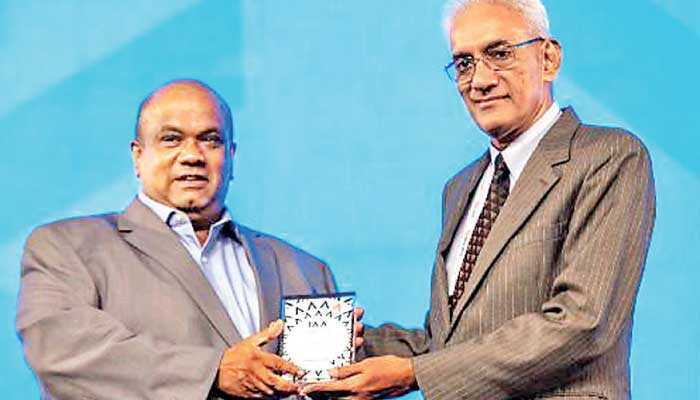 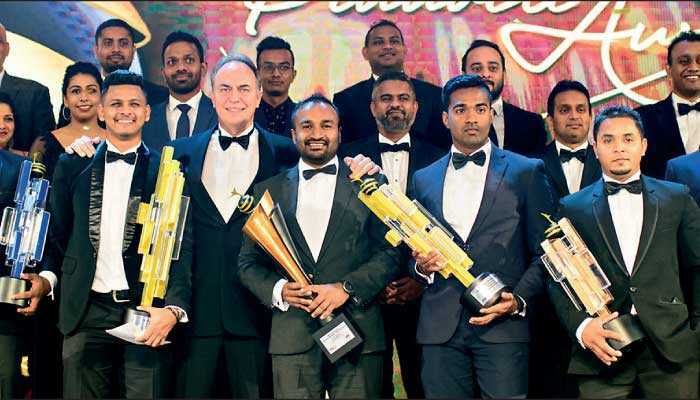 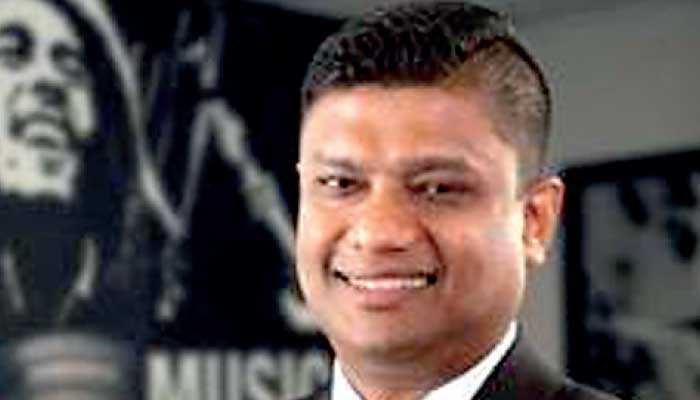 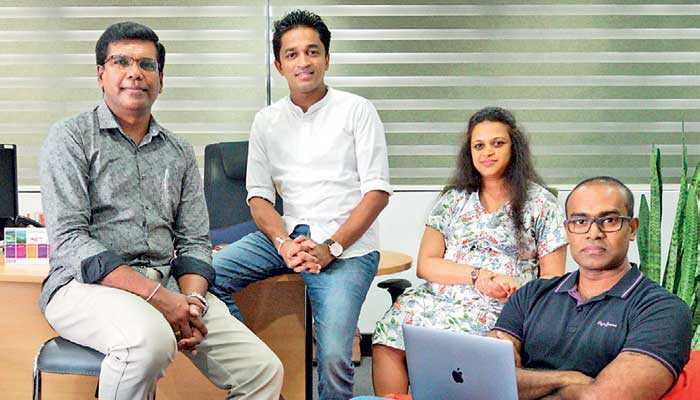 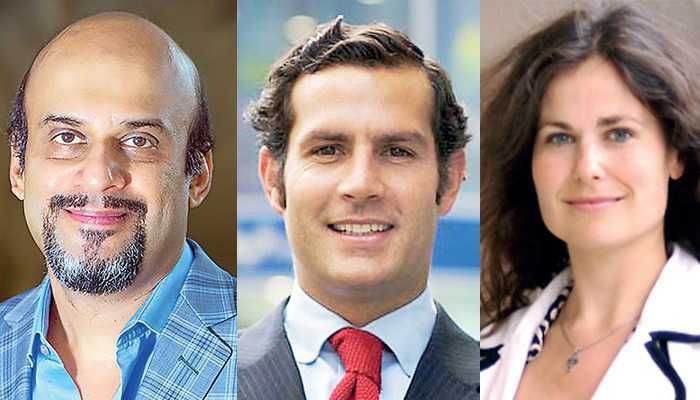 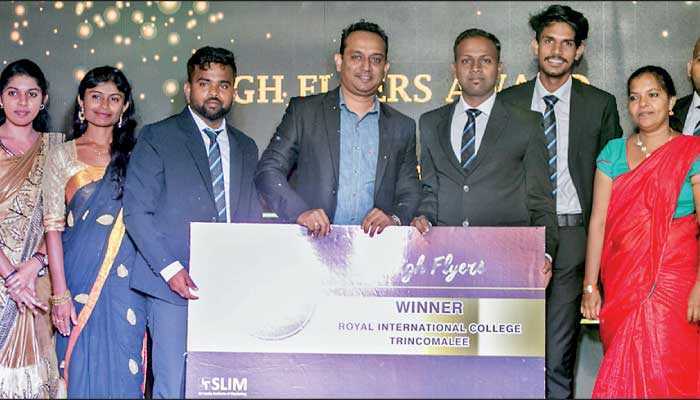 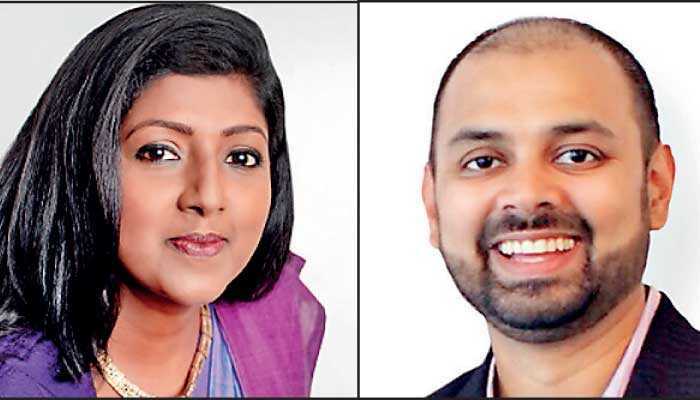 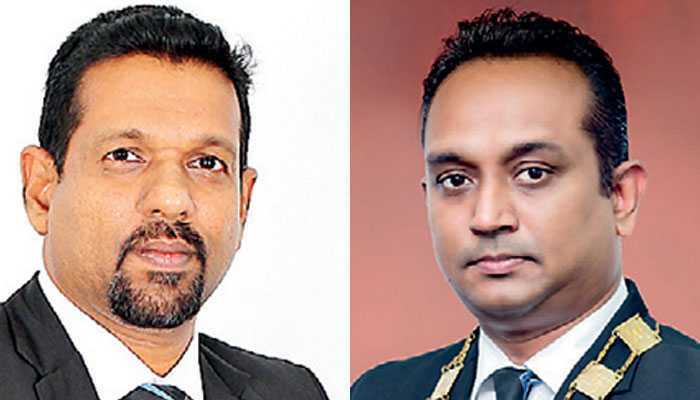 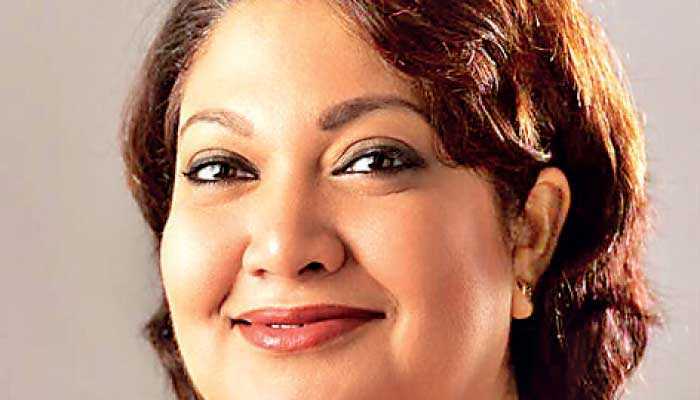 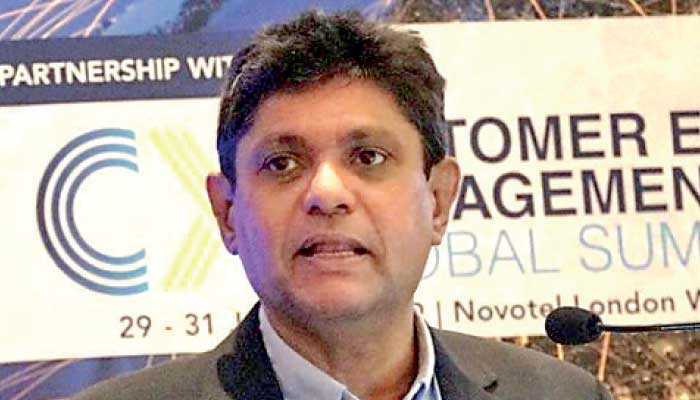 The Sri Lanka Institute of Marketing (SLIM) is making arrangements to reward local enterprises that have contributed significantly to the promotion of its digital marketing awards program.